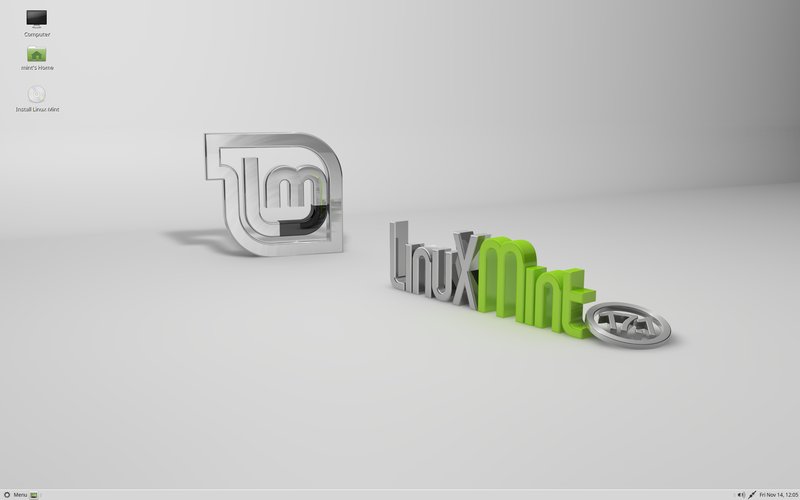 This is Linux Mint 17.1, codename Rebecca. In 64-bit, if you're experiencing issues with Skype, install the package "ia32-libs". Compiz is unable to render window decorations when running in Virtualbox. To work around the issue, you can run Compiz in Software Rendering mode. Note: Linux Mint 17.1 places its boot files in /boot/efi/EFI/ubuntu to work around this bug. When using the option to encrypt the home directory, an upstream issue in the installer results in the Swap partition not being configured properly. Click here and here for more information on this bug. Note: These issues do not affect the KDE edition. A regression in KDE 4.14 prevents these applications from working fine out of the box outside of KDE. 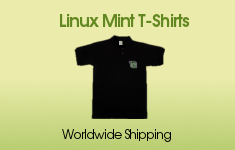 To boot Linux Mint 17.1 on CPU which do not officially support PAE (Pentium M processors for instance), please use the "Start Linux Mint with PAE forced" option from the boot menu. 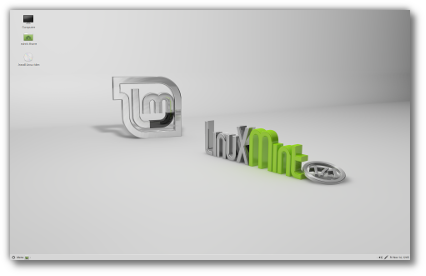 Linux Mint 17.1 is based on Ubuntu 14.04. Make sure to read the Ubuntu release notes.